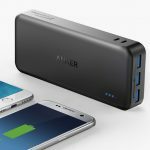 Apr 4th - The Anker Powercore Elite 20000 is on sale, for $55.99 which is $44 less than its usual $99.99 price tag. 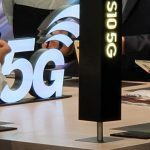 Apr 4th - It looks like Verizon may be the first US service provider to carry the new Samsung Galaxy S10 5G which will deliver speeds that are 10 times faster than current smartphones. 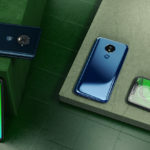 Apr 4th - Motorola has announced that it’s 2019 MOto G7 lineup is getting the Call Screen features from Google, along with a slew of other features as well. 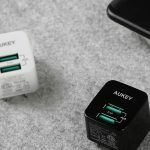 Apr 3rd - AUKEY has just shared a few coupon codes which will knock up to 62% off on its dual-port wall charger and 25% off on its magnetic switch Bluetooth headphones. 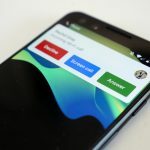 Apr 3rd - Changes to the Google Phone app show that Google may be planning to bring the Call Screen feature to Motorola and Nokia smartphones. 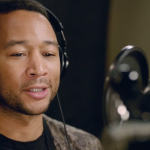 Apr 3rd - The Google Assistant can now use the John Legend voice that Google announced for the service nearly a year ago! Here’s how to do it. 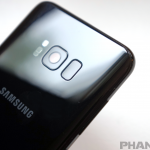 Apr 3rd - Verizon is now joining in on the Samsung Galaxy S8 and Note 8 fun, promising to release the latest Android update for its 2017 Samsung smartphones, starting today. 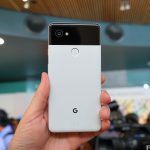 Apr 2nd - Google isn’t selling the Pixel 2 lineup anymore, but you can still get a very good deal on the Pixel 2 or Pixel 2 XL if you’re willing to go the refurbished route. 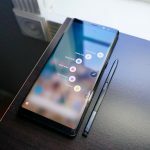 Apr 1st - Very early this morning, @UniverseIce shared a Tween which got quite a few people excited for the upcoming Samsung Galaxy Note 10. 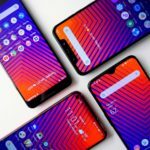 Apr 1st - Samsung has finally revealed the pricing and availability of the Galaxy S10 5G. The phone will make its first retail debut in South Korea later this month! 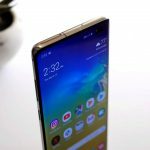 Apr 1st - T-Mobile and AT&T have started rolling out the Android Pie update to more Samsung smartphones, including the Samsung Galaxy S8, S8+ and Galaxy Note 8. 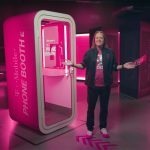 Apr 1st - T-Mobile is ready to take on AT&T 5GE with a new twist which will give you extra privacy and crystal clear calls. 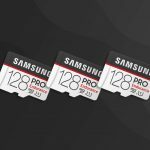 Mar 31st - You can now pick up a Samsung PRO Endurance 128GB Micro SDXC Card for just $29.99 and add thousands of pictures, songs and videos to your current smartphone. Mar 31st - This April, Netflix has a great lineup of new shows and movies scheduled for release this April. Check out the full list to see when the titles will be added to the Netflix catalog.